1. Kojima H, Ishijima A, Yanagida T (1994) Proc Natl Acad Sci U S A 91: 12962-12966. 3. Wakabayashi K, Sugimoto Y, Tanaka H, Ueno Y, Takezawa Y, et al. (1994) Biophys J 67: 2422-2435. 4. Shimozawa T, Ishiwata S (2009) Biophys J 96: 1036-1044. 5. Matsushita S, Inoue Y, Hojo M, Sokabe M, Adachi T (2011) J Biomech 44: 1776-1781. 6. 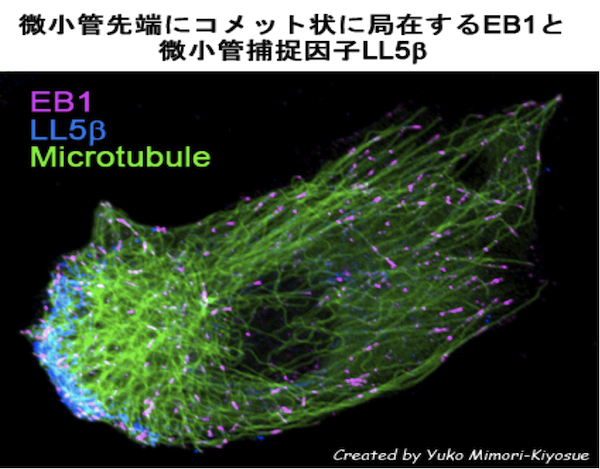 Hayakawa K, Tatsumi H, Sokabe M (2011) J Cell Biol 195: 721-727. 7. Uyeda TQ, Iwadate Y, Umeki N, Nagasaki A, Yumura S PLoS One 6: e26200. 8. 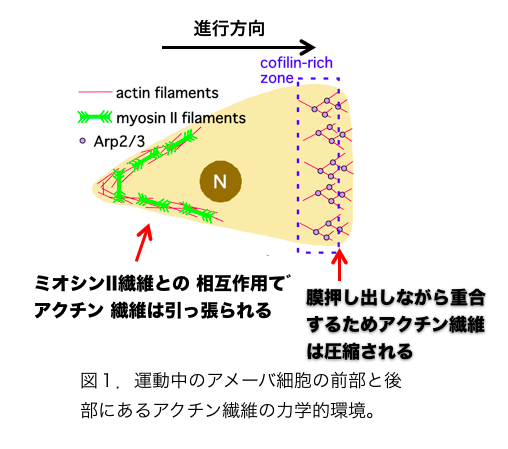 Yonemura S, Wada Y, Watanabe T, Nagafuchi A, Shibata M (2010) Nat Cell Biol 12: 533-542. 9. Sawada Y, Tamada M, Dubin-Thaler BJ, Cherniavskaya O, Sakai R, et al. (2006) Cell 127: 1015-1026. 10. Kee YS, Robinson DN (2008) Curr Biol 18: R860-862. 11. Pramanik MK, Iijima M, Iwadate Y, Yumura S (2009) Genes Cells 14: 821-834. 12. del Rio A, Perez-Jimenez R, Liu R, Roca-Cusachs P, Fernandez JM, et al. (2009) Science 323: 638-641. 13. Egelman EH, Francis N, DeRosier DJ (1982) Nature 298: 131-135. 14. Galkin VE, Orlova A, Schroder GF, Egelman EH (2010) Nat Struct Mol Biol 17: 1318-1323. 15. Orlova A, Prochniewicz E, Egelman EH (1995) J Mol Biol 245: 598-607. 16. Fujii T, Iwane AH, Yanagida T, Namba K (2010) Nature 467: 724-728. 17. Galkin VE, Orlova A, Lukoyanova N, Wriggers W, Egelman EH (2001) J Cell Biol 153: 75-86. 18. Ressad F, Didry D, Xia GX, Hong Y, Chua NH, et al. (1998) J Biol Chem 273: 20894-20902. 19. Tsaturyan AK, Koubassova N, Ferenczi MA, Narayanan T, Roessle M, et al. (2005) Biophys J 88: 1902-1910. 20. Tokuraku K, Kurogi R, Toya R, Uyeda TQP (2008) J Mol Biol 386: 149-162. Vogel, V. (2006) Annu. Rev. Biophys. Biomol. Struct. 35, 459-488. 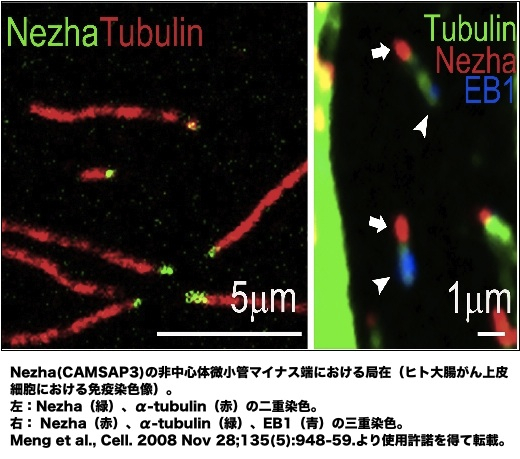 Microtubule nucleation by γ-tubulin complexes. Kollman JM, Merdes A, Mourey L, Agard DA. Nat Rev Mol Cell Biol. 2011 12(11):709-21. 1. Perez, F., Diamantopoulos, G.S., Stalder, R. & Kreis, T.E. CLIP-170 highlights growing microtubule ends in vivo. Cell 96, 517-527 (1999). 2. Mimori-Kiyosue, Y., Shiina, N. & Tsukita, S. The dynamic behavior of the APC-binding protein EB1 on the distal ends of microtubules. Curr Biol 10, 865-868 (2000). 3. 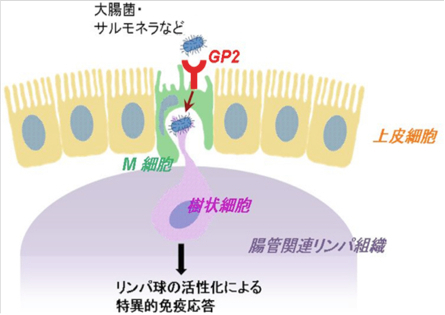 Mimori-Kiyosue, Y., Shiina, N. & Tsukita, S. Adenomatous polyposis coli (APC) protein moves along microtubules and concentrates at their growing ends in epithelial cells. J Cell Biol 148, 505-518 (2000). 4. Akhmanova, A. et al. Clasps are CLIP-115 and -170 associating proteins involved in the regional regulation of microtubule dynamics in motile fibroblasts. Cell 104, 923-935 (2001). 5. Han, G. et al. 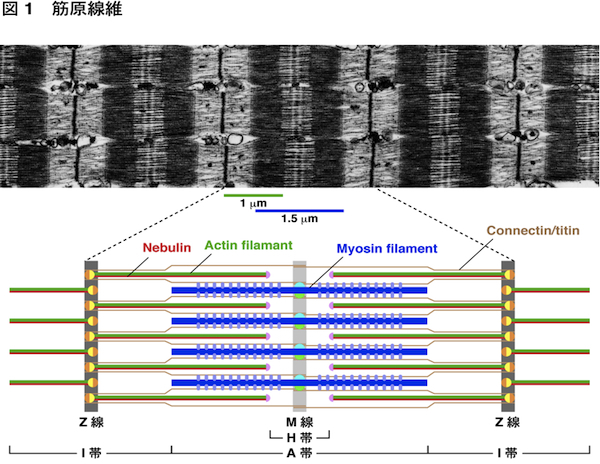 The Aspergillus cytoplasmic dynein heavy chain and NUDF localize to microtubule ends and affect microtubule dynamics. Curr Biol 11, 719-724 (2001). 6. Schuyler, S.C. & Pellman, D. Microtubule "plus-end-tracking proteins": The end is just the beginning. Cell 105, 421-424 (2001). 7. 伊藤知彦, 微小管, 「細胞骨格と細胞運動」竹縄忠臣・編，シュプリンガー・フェアラーク東京, 24-34 (2002). 8. Kodama, A., Karakesisoglou, L., Wong, E., Vaezi, A. & Fuchs, E. ACF7: An essential integrator of microtubule dynamics. Cell 115, 343-354 (2003). 9. Grigoriev, I. et al. 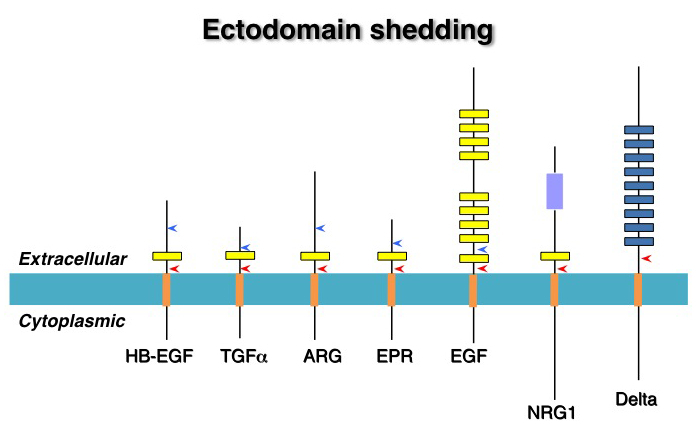 STIM1 is a MT-plus-end-tracking protein involved in remodeling of the ER. Curr Biol 18, 177-182 (2008). 10. van der Vaart, B. et al. SLAIN2 links microtubule plus end-tracking proteins and controls microtubule growth in interphase. J Cell Biol 193, 1083-1099 (2011). 11. Li, W. et al. EB1 promotes microtubule dynamics by recruiting Sentin in Drosophila cells. J Cell Biol 193, 973-983 (2011). 12. Moore, A.T. et al. 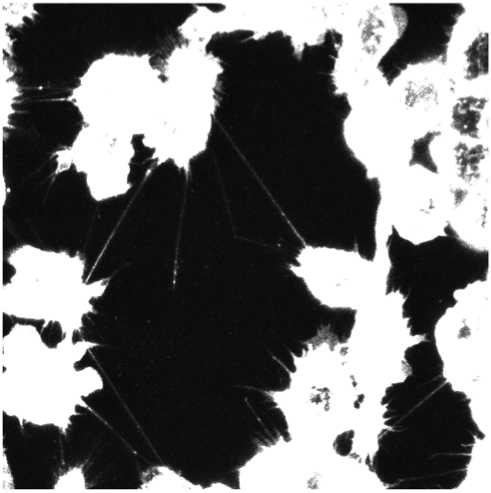 MCAK associates with the tips of polymerizing microtubules. J Cell Biol 169, 391-397 (2005). 13. Bieling, P. et al. Reconstitution of a microtubule plus-end tracking system in vitro. Nature 450, 1100-1105 (2007). 14. Maurer, S.P., Bieling, P., Cope, J., Hoenger, A. & Surrey, T. GTPgammaS microtubules mimic the growing microtubule end structure recognized by end-binding proteins (EBs). Proc Natl Acad Sci U S A 108, 3988-3993 (2011). 15. Brouhard, G.J. et al. XMAP215 is a processive microtubule polymerase. Cell 132, 79-88 (2008). 16. Mimori-Kiyosue, Y. Shaping microtubules into diverse patterns: Molecular connections for setting up both ends. Cytoskeleton (Hoboken) 68, 603-618 (2011). Nat. Rev. Mol. Cell Biol. 9 (6): 431?6., Histochem. Cell Biol. 129 (5): 539?50.